In a four-page letter summarizing the Mueller investigation, Attorney General William P. Barr states the Special Counsel did not find any conspiracy or coordination between the Trump campaign and Russian authorities. Special counsel Robert Mueller defined coordination as an express or tacit agreement between the Russian government and the Trump campaign on election interference. According to the report, there were two Russian efforts to interfere with the 2016 elections. The first was conducted by the Russian Internet Research Agency. This effort was marked by disinformation and social media campaigns intended to sow social discord through the use of what are being called “troll farms.” Mueller and his team brought charges against a number of Russian nationals and entities in connection with these efforts. The second effort revolved around Russian government computer hacking operations intended to gather and disseminate information – the now infamous Democratic Party and Clinton campaign emails. WikiLeaks is named as a party to these efforts. Mueller and his team filed charges against several Russian military officers in regards to these efforts. In neither case did the Special Counsel find that the Trump campaign or any campaign associates coordinated with the parties involved in these efforts. The Special Counsel did not come to a conclusion regarding obstruction of justice. 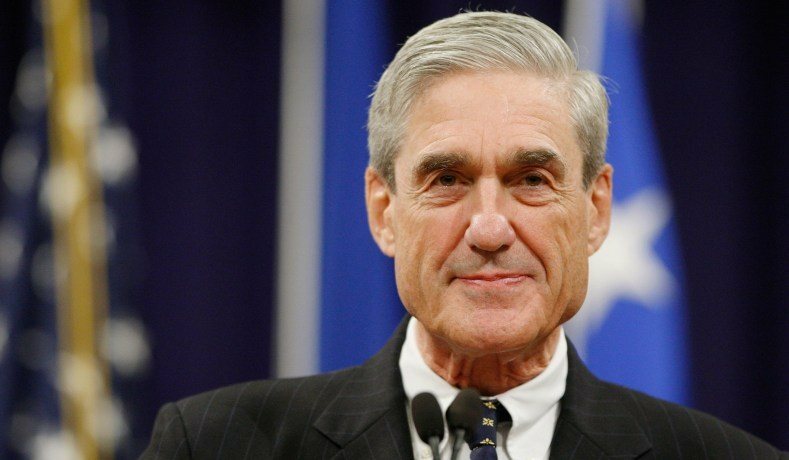 “While this report does not conclude that the President committed a crime, it also does not exonerate him,” Mueller stated. However, in his letter, Barr states that because there was no evidence of collusion, there could be no obstruction. According to Barr, while his “goal and intent is to release as much of the Special Counsel’s report” as he can, some of it has to be kept secret – because it may be part of current or future criminal proceedings. Barr has requested Mueller’s help in identifying any information contained in the report that is or may be used by a grand jury for criminal proceedings.